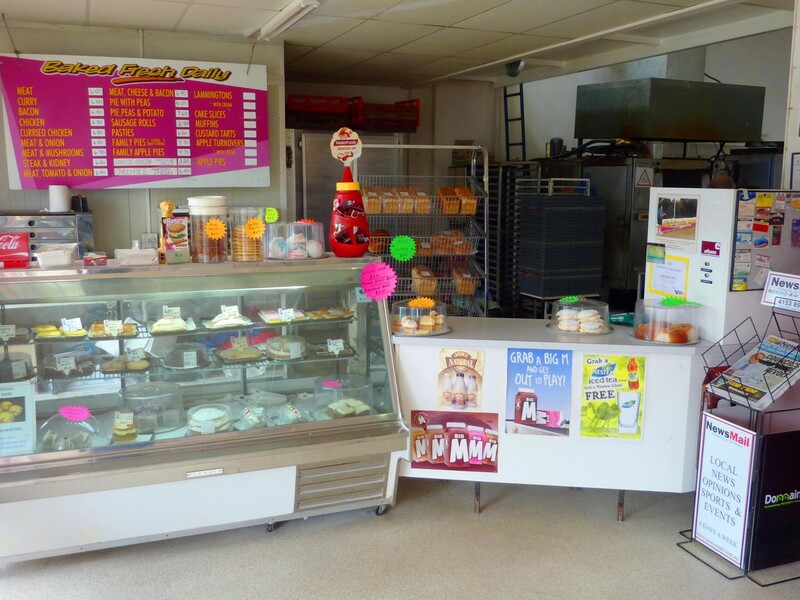 This Bundaberg bakery has a high turnover,solid profit, low rent and backed up by a strong cash flow to working owner! 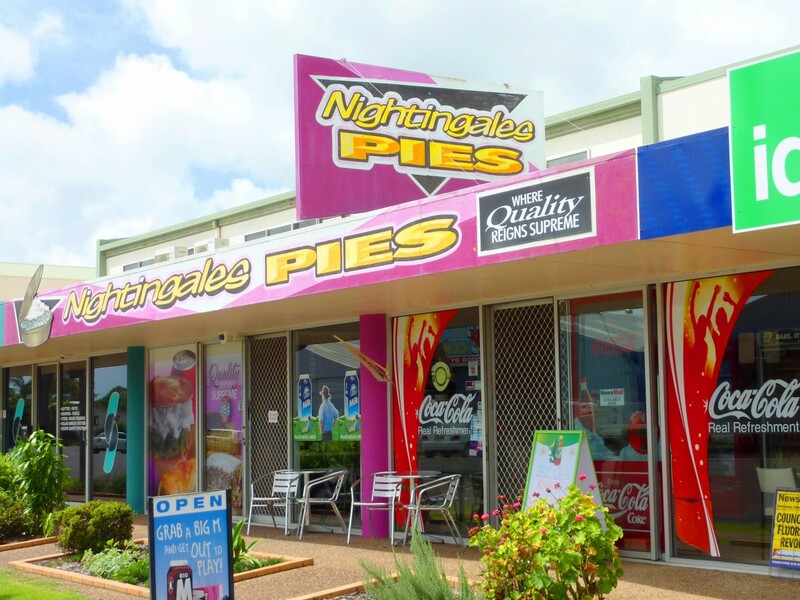 Located in the beautiful city of Bundaberg, Nightingale’s Pies is very well known throughout the region and has built a reputation on both quality and service. 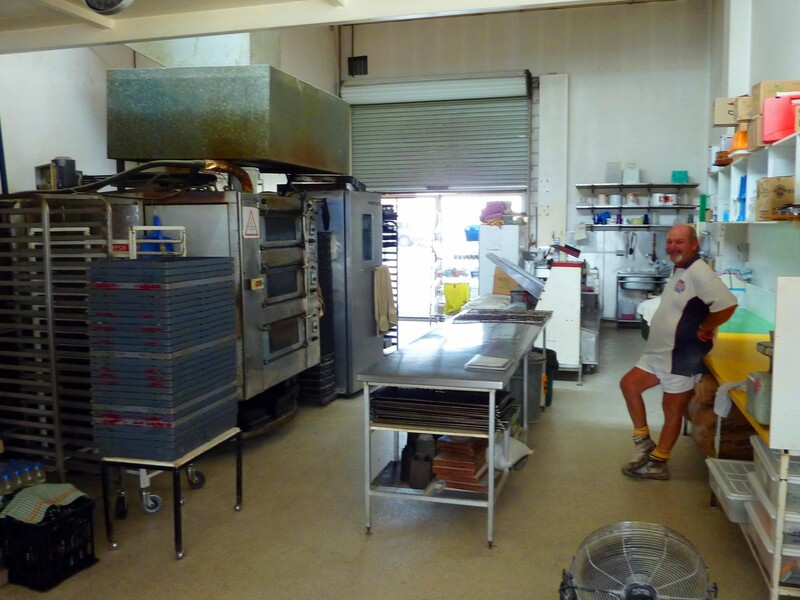 The business sells to both wholesale and retail customers through their two shops and mobile food van. 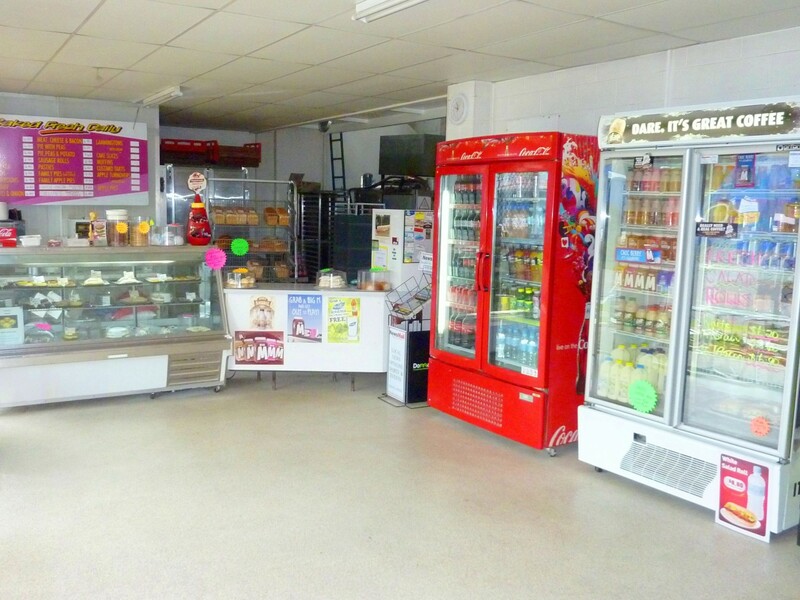 The main shop, on the east side of town, is both a sales outlet and bakery from which the mobile food van and delivery vehicle also operate. The other shop is located on the north side of town and is also a sales outlet as well as a storage area for additional plant & equipment. 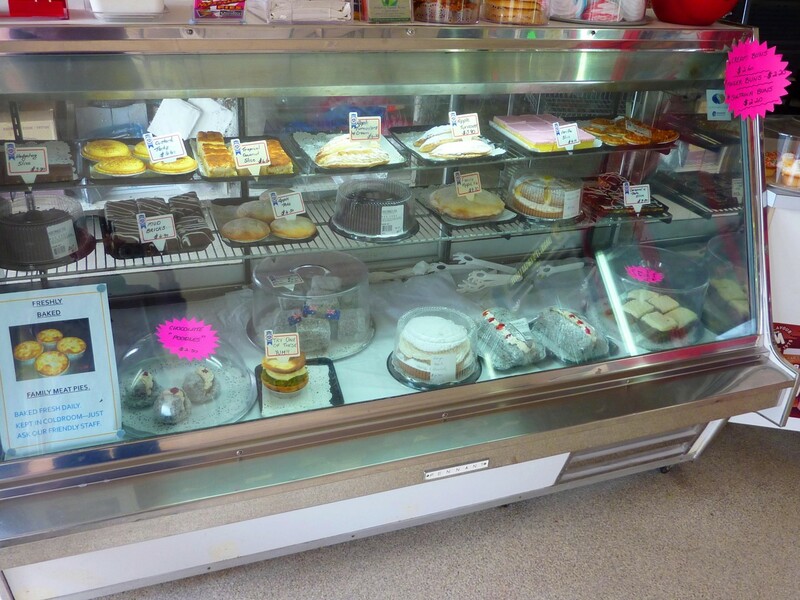 The business sells fresh & quality bakery items including a variety of pies, sausage rolls, cakes, lamingtons, tarts, sweets, bread & bread rolls. 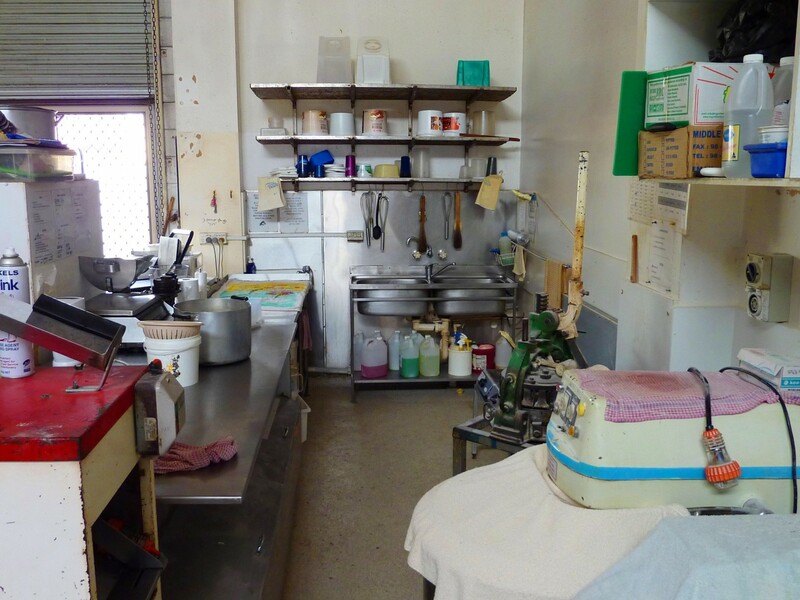 The plant & equipment is in good condition. 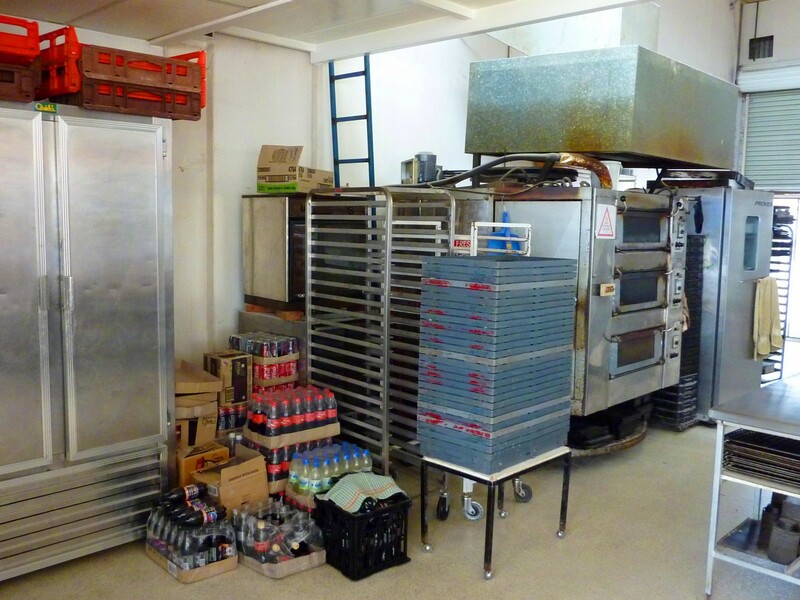 There is, however, backup and spare equipment if needed or to open a third shop. 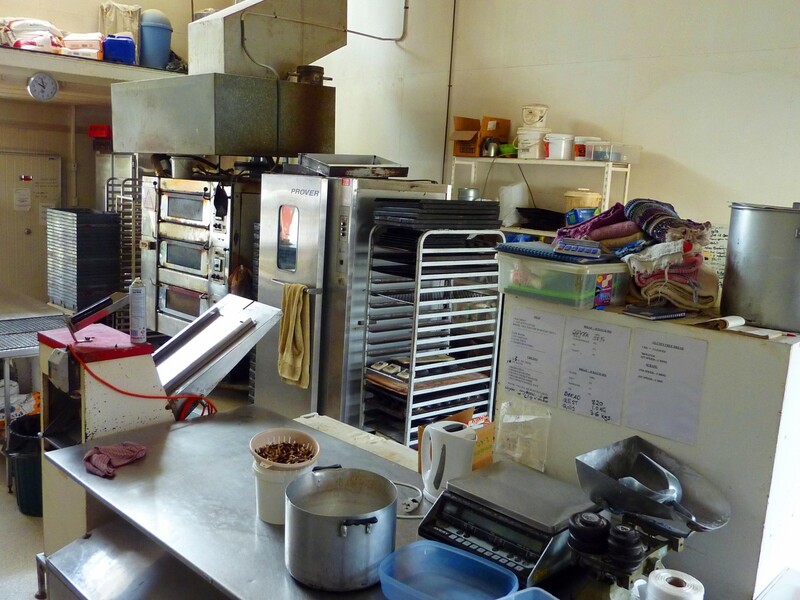 Reliable staff are already in place, so the new owner would not need to be a baker. After 15 years of growing this reputable business, the owners have decided it’s time to pass on their extensive knowledge. 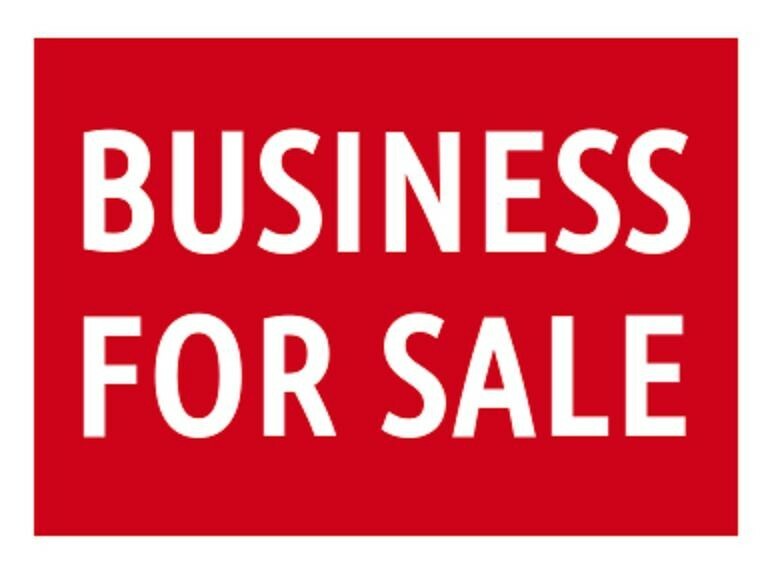 Ideally suited to an owner/operator or husband & wife team (family), this business will provide a solid income. Don’t delay, cal Stuart Stephenson on 0419 967 882 to arrange an inspection now!